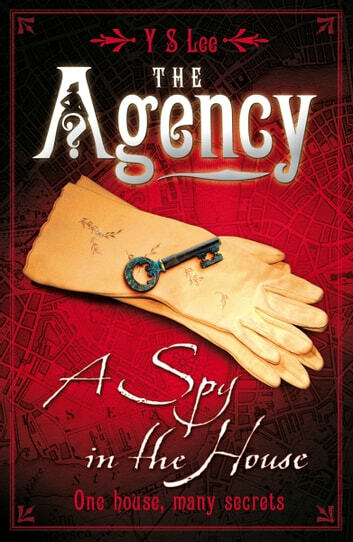 A colourful, action-packed Victorian detective novel centred around the exploits of "agent" Mary Quinn. At a young age, Mary is rescued from the gallows by a woman masquerading as a prison warden. She is taken to Miss Scrimshaw's Academy for Girls. The school, Mary learns, is a front for a private investigation agency and, at 17, she is taken on as an agent. In her new role she is catapulted into the family home of the Thorolds to investigate the shady business dealings of Mr Thorold.